All of the properties along Breakers Drive are at beach level. Many of the homes are separated from the Corona del Mar State Beach by the associated public parking lot. A few of the homes at the East end of Breakers Drive open out directly onto the public beach. 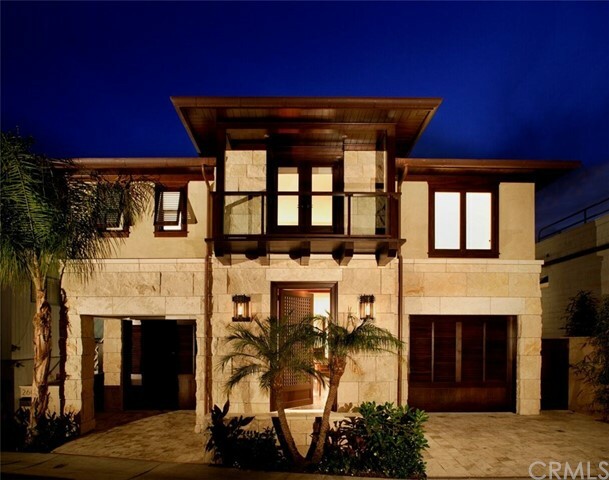 Homes along Brighton Drive in Cameo Shores are located on a bluff overlooking the Pacific Ocean. There are Home Owner Association controlled private access gates to the public beach below the bluff. Some of the properties along Cove Street and Way Lane in the China Cove enclave of homes are located directly on the public beach. These homes may be accessed from Ocean Boulevard near the end of Dahlia Avenue. China Cove has a public beach, however there is very limited street parking within the cove such that there is almost no public access to the beach. 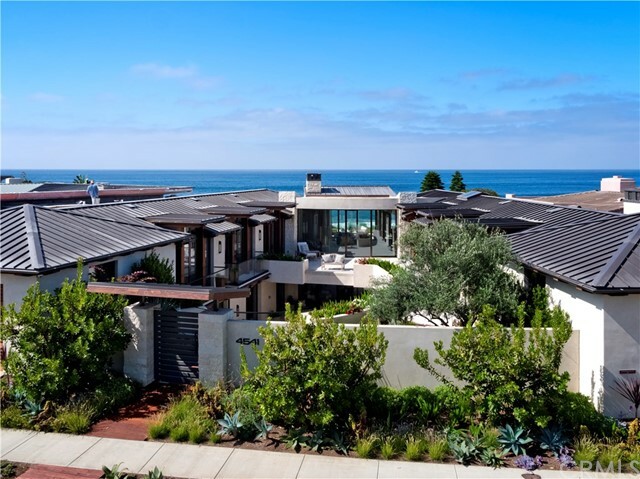 All homes along Ocean Boulevard are located on the Corona del Mar Bluff overlooking the Pacific Ocean. A few of the homes have private stairways down to the public beach. A few homes along Evening Canyon Road and most homes along Shore Cliffs Road are located on the bluff overlooking the Pacific Ocean. There are Home Owner Association controlled private access gates to the public beach below the bluff. 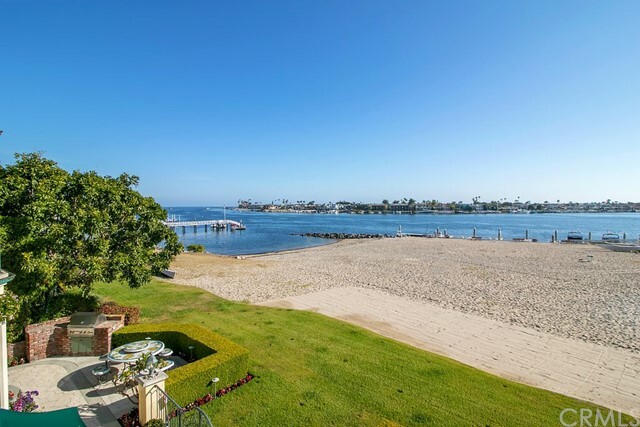 Below are listed all single family homes for sale through CRMLS in the Corona del Mar ~ Beachfront area of Newport Beach, CA. Click on any image to view further details on that particular Corona del Mar ~ Beachfront area property. 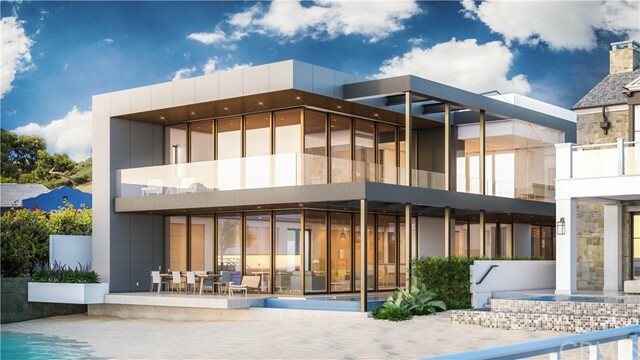 If you are interested in several of the Corona del Mar ~ Beachfront homes, I can arrange appointments for you to view multiple properties in a single session. 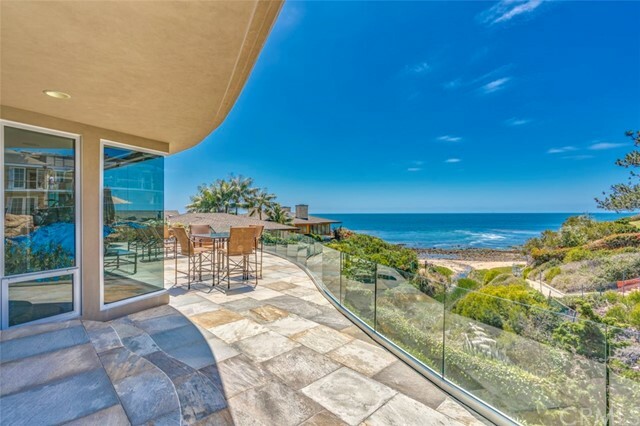 To schedule a personal tour or obtain further information on Corona del Mar ~ Beachfront homes, contact Allan Heller.